Meanwhile, Beyonce and Jay were also on family duty between their 'On The Run' tour dates. 3. 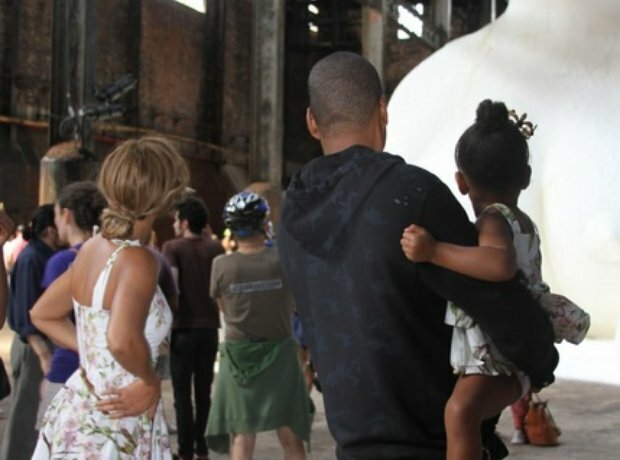 Meanwhile, Beyonce and Jay were also on family duty between their 'On The Run' tour dates.